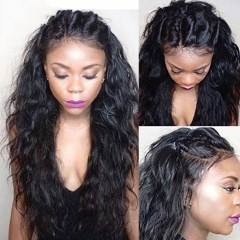 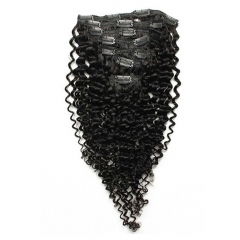 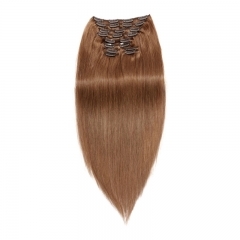 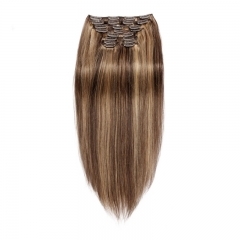 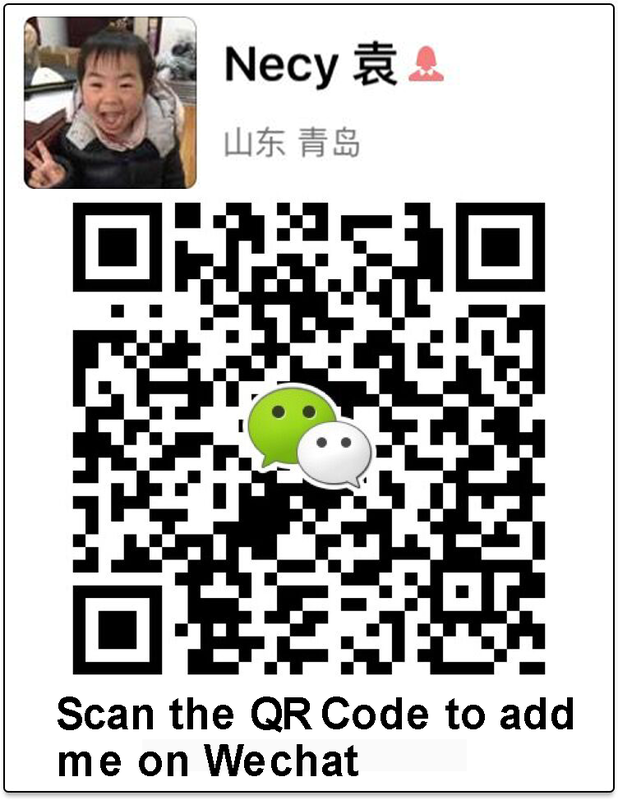 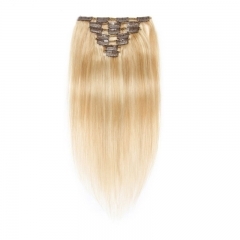 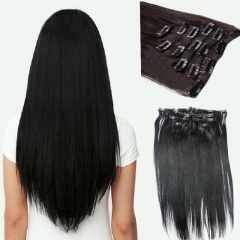 Clip in hair extensions are attached by using a clip. 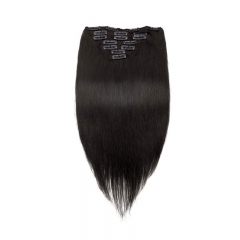 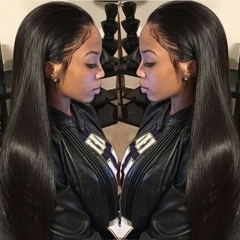 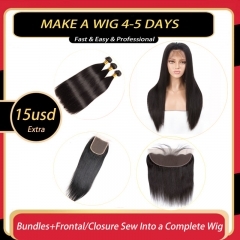 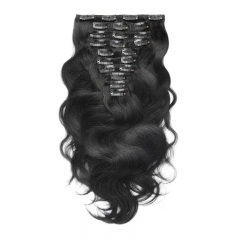 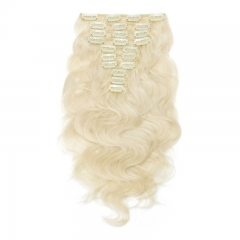 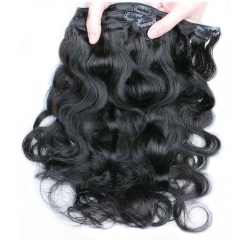 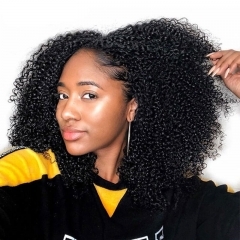 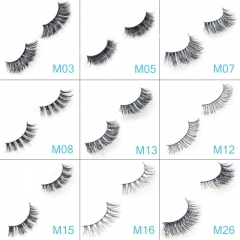 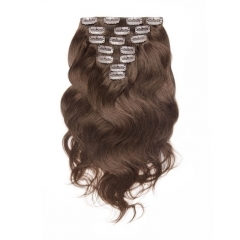 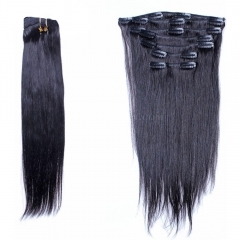 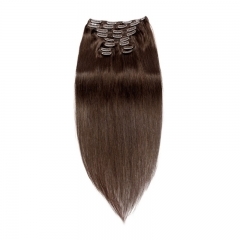 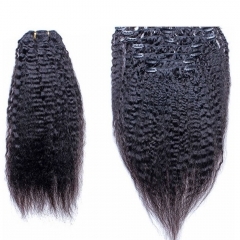 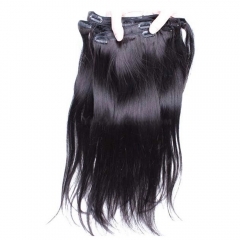 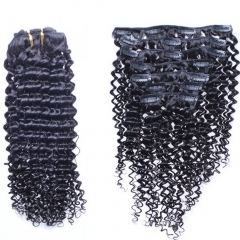 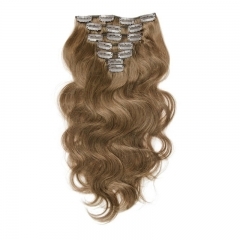 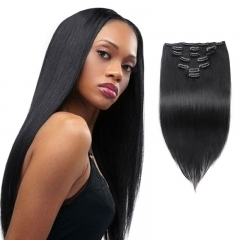 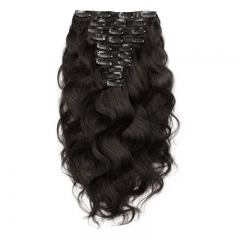 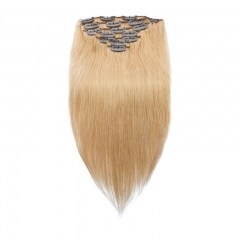 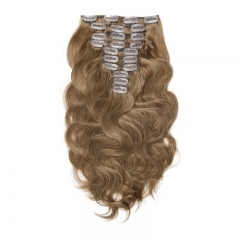 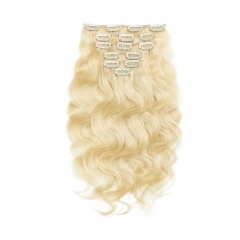 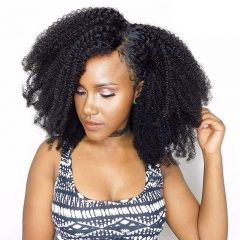 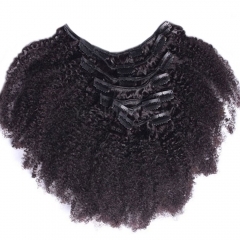 Clip in hair extensions can blend well with one’s natural hair and also increase the volume of the hair.Then you can have a long, luxurious hair appearance. 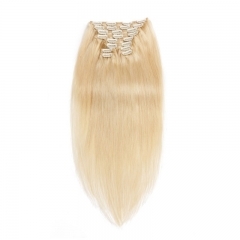 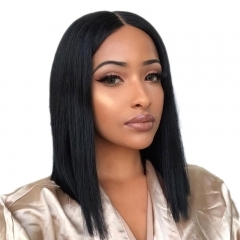 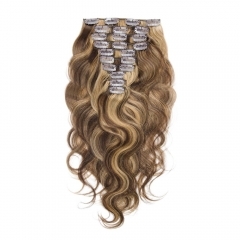 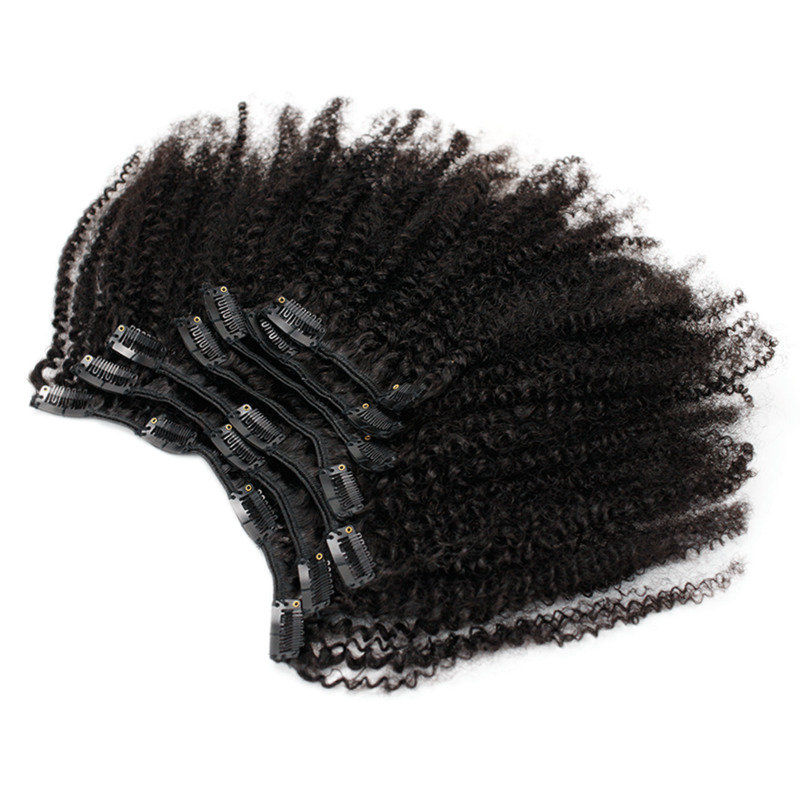 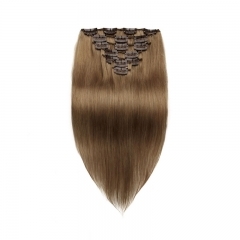 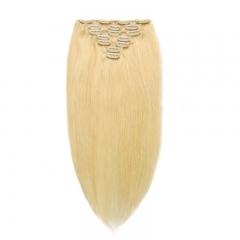 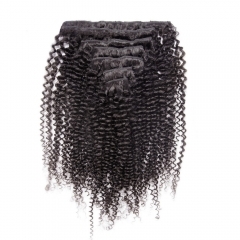 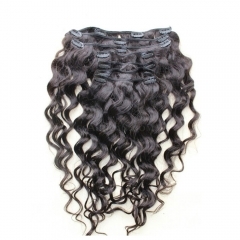 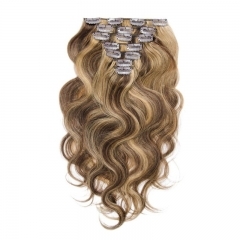 clip in hair extensions cause no damage to your natural hair as they are attached by just using a clip and without the use of any chemicals or heat.Also you can apply it by yourself.